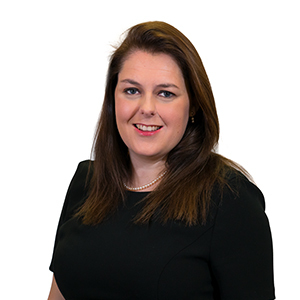 Specialist area of law: I have experience across all areas of personal injury law including road traffic collision claims and employers’ liability cases, but specialise in serious injury and catastrophic injury claims including claims where my clients have sustained severe brain injuries, orthopedic injuries, psychiatric injuries, claims involving chronic pain and fatal accidents. 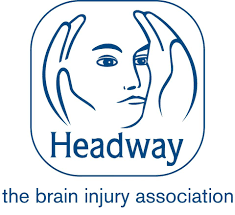 Through my work for clients, and support to Headway, The Brain Injury Association (which included being a Director of Headway Blackpool Wyre & Fylde for over 6 years) I have developed my expertise in dealing with cases where individuals have suffered catastrophic head and brain injuries. As a result I am able to guide, not only our clients, but also their families through the minefield of the litigation whilst they are adjusting to life with a brain injury. 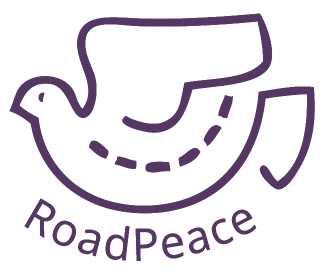 I have over the years seen the benefits to client’s in sourcing the appropriate therapies as soon as possible to ensure that this adjustment can begin and some funding whether it be by way of early interim payments or assisting clients to navigate the welfare benefits system to obtain ESA or PIP as appropriate. How did you end up working for a law firm? From the first time I did work experience in the field of personal injury as a teenager I knew this was the career for me. Before that I had vague thoughts of being a solicitor but seeing first hand the relationship personal injury solicitors have with their clients and the ways in which they used their knowledge of the law to make severely injured people’s lives better made me want to be a part of that. Whilst knowing my future aim to be a solicitor I chose to read Biology at the University of Manchester where I obtained a 2.1 degree with Honors. Whilst you may wonder why a future lawyer would want to spend their time in the anatomy labs or staring down a microscope at bacteria and viruses, it has certainly come in handy when deciphering clients medical records and reports at times! Unusual fact: I sometimes dream in black and white.